Imereti is one of the most diverse wine regions in Georgia. It stretches from tle Likhvi Mountain Range in the east to the Kolkheti Lowlands in the west, and from the Racha-Lechkhumi region in the north to the Meskheti Mountain Range to the south. Imereti comprises the Sachkhere, Chiatura, Kharagauli, Zestaponi, Baghdati, Tkhibuli, Terjola, Tskhaltubo, Vani, Samtredia and Khoni municipalities. Its vineyards mostly grow in the gorges of the Rioni River and its tributaries – Chkherimela, Dzirula, Kvirila, Khanistskhali, Tskhenistskhali and Sulori rivers and their own tributaries. Imereti is one of the most important wine regions of Georgia. Together with Kakheti, Imereti largely determines the national style of Georgian wine terms of quantity an quality. 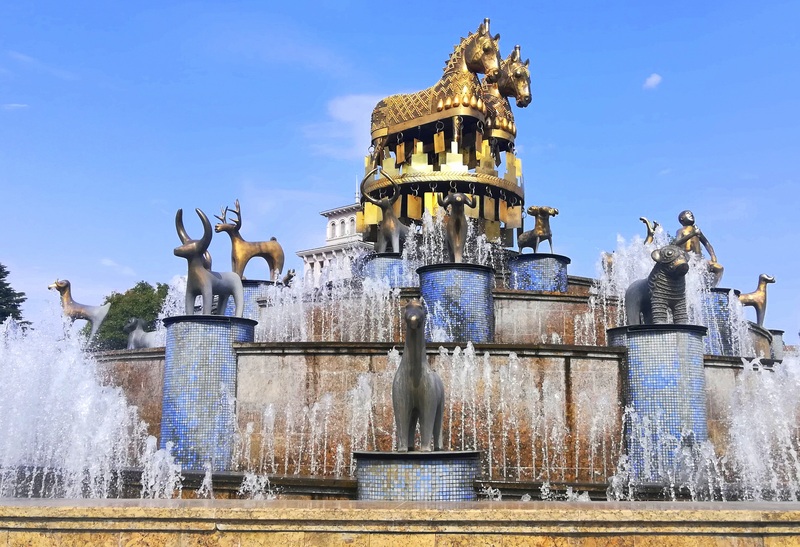 Georgian historians mentioned Imeretian wines in the 17th and 18th centuries, including the famous Imeretian PDO Sviri, which was highly praised by writers of that period. 70% of Imereti’s territory is mountainous and many places have different climates and types of soil, which is why Imeretian wines are estremely diverse. The most widespread wine in Imereti is Tsitska-Tsolikouri, and when pressed together these two varieties of grape very often give amazing results. 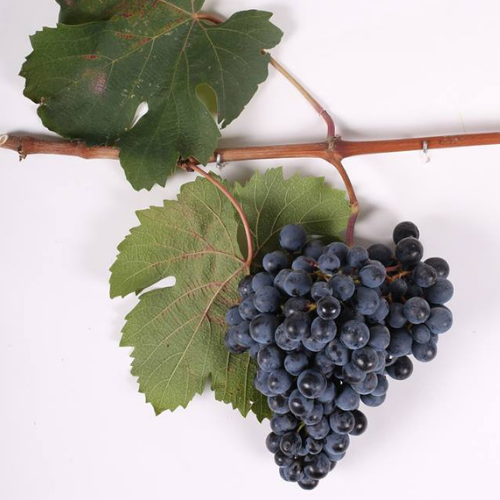 Of the region’s white wines, Krakhuna, is the most distinctive, but the number of red wines produced from the Otskhanuri-Sapere grape has increased over the past years. In Imereti – as in other regions of Western Georgia – traditional winemaking calls for the use of churis (same as qvevri) that are kept in the ground in the yard. Imeretian wines differ from Kakhetian traditional wines, as less marc and stalks are added to the grape must. 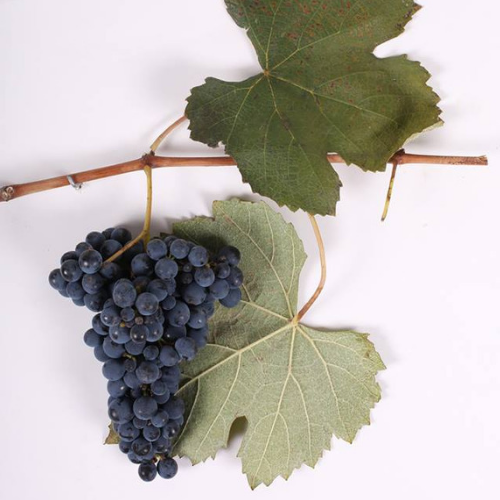 The most common amount used when making red wine, however, the entire of marc and stalks is added to the grape juise. Above all, the classic method of viticulture (i.e. vines vertically trained up stakes) is used, but the traditional Imeretian method of training vines up low poles is also often employed. The following Imeretian terroirs have been renowned for centuries. 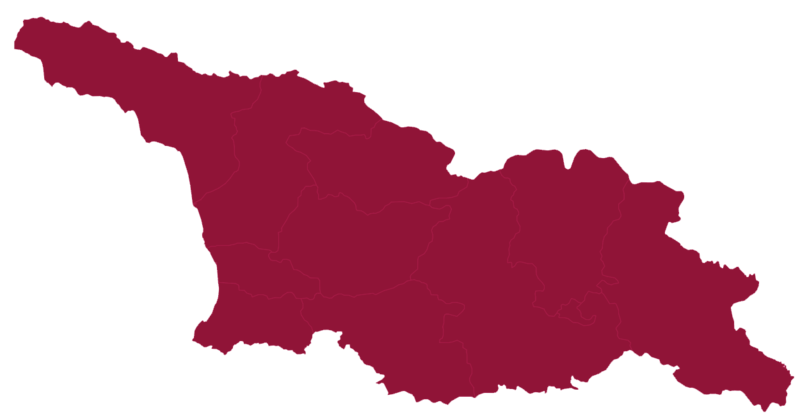 In the 19th century, the following villages were famous for their wines: Dimi, Obcha, Tskhentaro, Rodinauli, Sviri, Kvaliti, Tskhratskaro and Puti. According to the old winemakers, Imereti is famous for its Krakhuna wine from Sviri, which, in the past, used to be colored with Otskhanuri-Sapere grapes. resulting in a kind of Imeretian claret, Tsolikouri from Obcha and Tsitska from Kvaliti. The best wines from the Tsolikouri from Obcha and Tsitska from Kvaliti. The best wines from the Tsolikouri grape were made in the villages of Bazaleti, Kharagauli and Lashe, where the soil is Chalky. Vani’s Aladasturi grape is also renowned. It makes a light, ruby-red or pink wine which is very good when young. The late-ripening variety of Otskhanuri-Sapere has great potential, which has partially been achieved over the past few years: several small Imeretian winemakers and karge winemaking companies have made both modern and traditional Qvevri wine from this grape and have achieved interesting results. 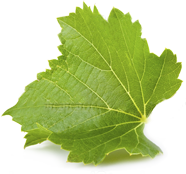 In the Sachkhere region, the main varieties of grape are Dzelshavi and Kvishkhuri (another name for Goruli-Mtsvane) as well as Tsolikouri and Tsitska. The red Rko variety of grape is also used widely. 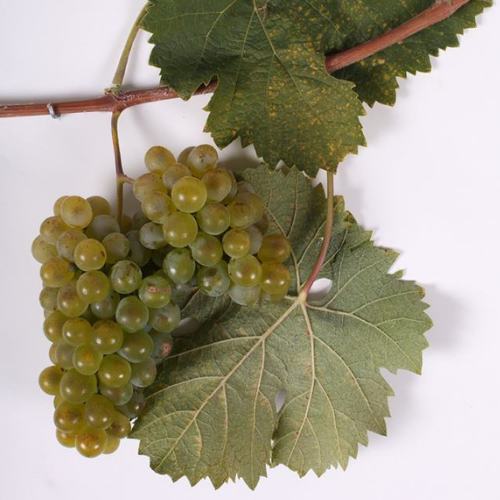 It should also be mentioned that both Imereti and Kartli are Georgia’s most important regions in terms of sparkling wine; experts consider the local Tsitska variety of grape to be the best Georgian variety for producing sparkling wine. 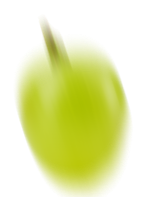 Another grape with same linguistic root, but genetically distinct from Saperavi, Otskhanuri Sapere is linked to Otskhana, a village in western Georgia. Otskhanuri Sapere grows only in the western part of the country, mostly in Racha-Lechkhumi and Imereti. Otskhanuri Sapere wines are of an intense ruby colour, and a distinctive flavour profile. Firmly structured and tannic, with high acidity, when young they exhibit nright flavours of cherries, forest fruit, plums and herbs. Grippy and toothsome when young, the wines peak after 10-15 yars of aging. 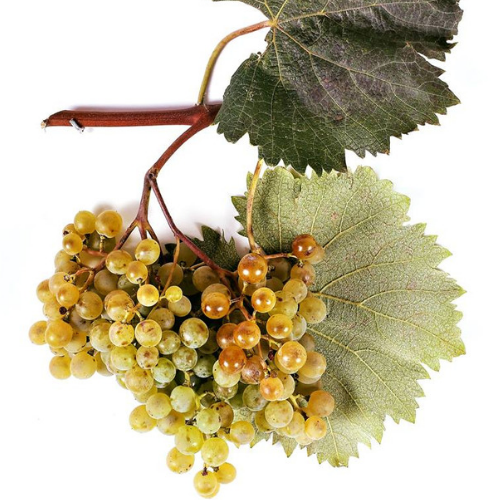 Krakhuna is an Imeretian variety of white grape, which tends to ripen late, and from which some of the strongest and most full-bodied Imeretian white wines are produced. Wines produced from Krakhuna grapes have a high alcoholic content, are straw colored with tints of golden sunlight, and have aromas of ripe fruit (apricot or banana, for example) and honey. This wine has great potential foe ageing, and indeed becomes deeper and more interesting after a few years. The best micro-zones for Krakhuna are villages of Sviri, Obcha and Dimi.